My dear sister Noelle has been wanting to do this show for as long as I can remember and it is finally happening , my mother's and Noelle's both in the same show! This is happening in Kelowna , starting this weekend Dec 2nd, 2018 with the show ending on the 30th. I will share the link at the bottom of the article for more information and where the show is being presented in Kelowna BC, Canada. Noëlle Nadeau Khoo is an abstract mixed media painter involved in the arts for over twenty years. Born in the United States, as a young girl, she moved with her family to Canada. She earned a Diploma in Fine Arts from Langara College and Bachelor of Fine Arts from University of British Columbia in Vancouver. 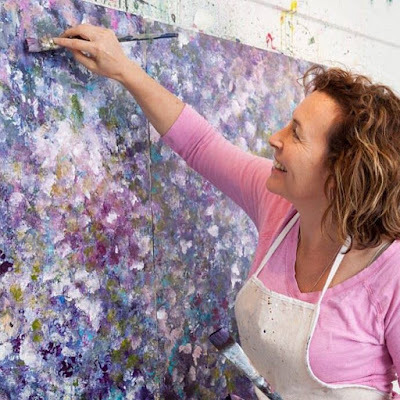 Since graduating with her BFA, she has studied at Emily Carr University in Vancouver, University of British Columbia Okanagan, and with several senior acclaimed artists through Federation of Canadian Artists workshops, and perhaps – most importantly – has spent countless hours in her studio painting. Prior to returning to the BC Interior, Noëlle taught art, for over ten years. 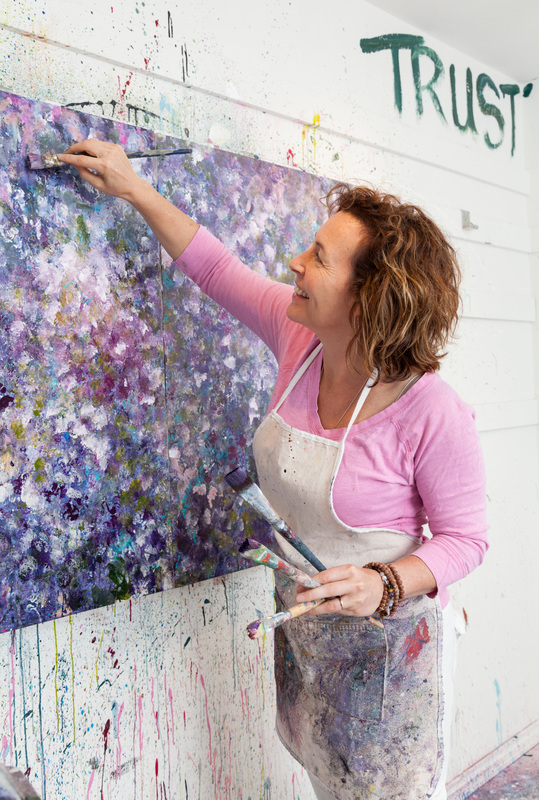 She enjoys teaching a Healing Art class at BrainTrust, in Kelowna, and giving workshops and demonstrations. 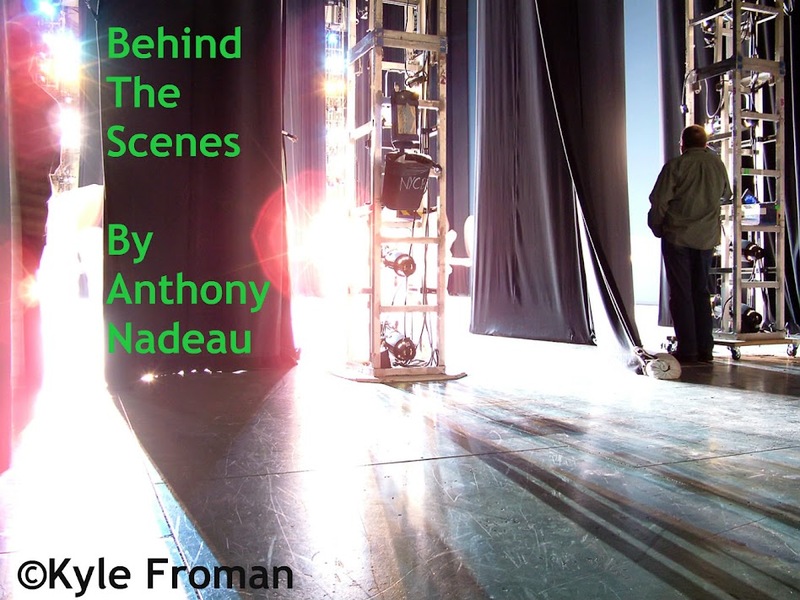 Noëlle is an active member of Federation of Canadian Artists. Her work can be found in both public and private collections in Canada and the United States. Roberta Nadeau studied painting in various schools of art in Canada and the U.S. She had exhibited widely throughout Canada and the US and was the recipient of numerous awards, scholarships and provincial art grants. In addition to being a painter, Roberta was a Registered Art Therapist and a founding director of the National Art Therapy Council of Canada. She worked as an Art Therapist in Kelowna and Vancouver. 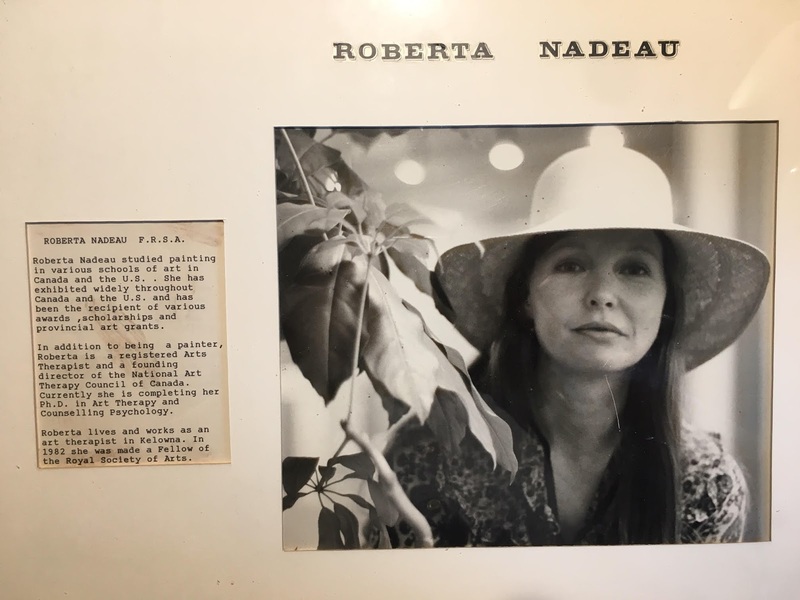 Roberta taught art and lectured at several universities and colleges throughout North America, Europe and the Middle East and her work was represented by galleries in Canada and the US. A mother of four children and an inspiration to many. She is fondly remembered by many who knew her. We were all inspired by our mothers hard work, tenacity and determination. Our sister really was inspired by Mom's work and as you can witness the passion for the arts as she shares with her paintings.